Going on a family vacation on the cheap is possible even in this day and age. 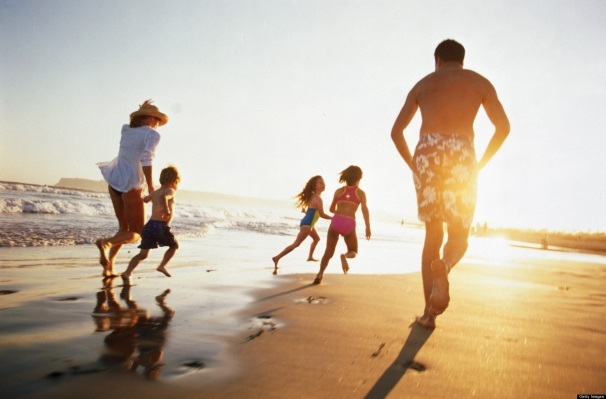 There are destinations that offer you the chance to have fun with your family without having to spend a fortune. The following are eight of cheap family vacations that still provide you many activities to indulge in, including sightseeing, sports, and educational tours that are enjoyable for both the kids as well as the adults. Another quality of these destinations is that they are highly accessible and safe. 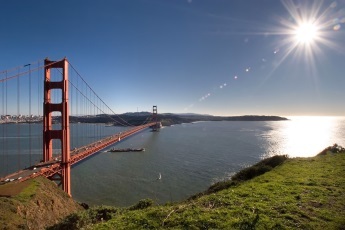 San Francisco is considered by many to be a pricey vacation spot, which is highly untrue. Marin County is San Francisco’s most affordable place, where you can easily find a nice hotel to get settled in. Moreover, the County’s Larkspur Landing offers ferryboat access to the city, which is a fun activity for the kids. You can roam the city in trolleys just by buying a Muni Pass, or visit landmarks like the Fisherman’s Wharf, Ferry Building, and Chinatown by bus. There are numerous museums and zoos located in San Francisco that you can visit too. 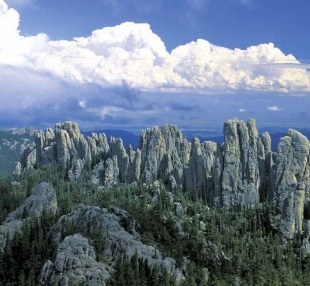 If you love the outdoors, then the Black hills of South Dakota could prove to be an ideal family vacation spot for you. Trout fishing and camping are the most enjoyable activities of this area, which would keep you hooked throughout your time here. Besides, bicycling in the scenic forests is another fun activity that can be enjoyed here. The landmarks worth sightseeing in this region include the Black Hills National Forest, Custer State Park, Mount Rushmore, Devil’s Tower, Wounded Knee, and Crazy Horse. Moab in Utah is the perfect family vacation spot for adventurists. The mountain biking trails that this region has to offer are ideal for adrenaline seekers. In addition to this, opportunities for other adventure sports like river rafting, hiking, and jeep trailing are also available in this area. When traveling to this area, be sure to bring loads of water and sunscreen with you. The landmarks worth seeing around Moab include Lake Powell, Glen Canyon, Capital Reef, and Zion. 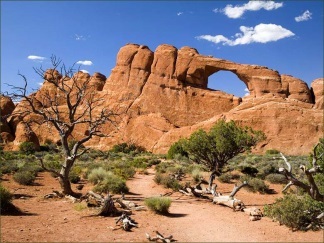 The Arches and Canyonlands national parks are also located nearby Moab. 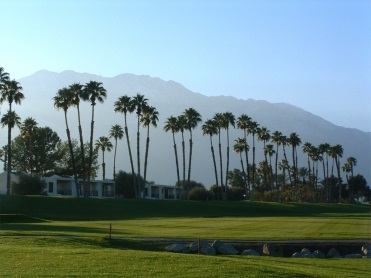 Palm Springs in California is a good vacation spot for families with young kids. The obvious attraction in California for youngsters is Disneyland, but there are resort communities to hunker down in and magnificent landmarks to see in the area as well. The Palm Desert, for instance, can provide the ideal accommodations for families, where 50% discount are offered by hotels in the summer. JW Marriot Resort, Living Desert Zoo and Gardens, and the Children’s Discovery Museum are some of the other attractions in Palm Springs that children would like to go to besides Disneyland. 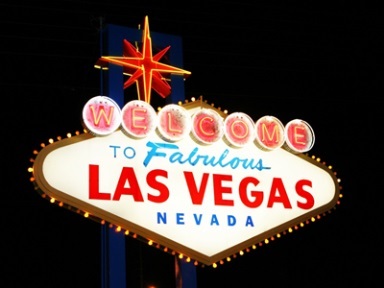 Contradictory to popular belief, Las Vegas is among the cheapest vacation spots for families. The reason for this is the availability of many cheap flights as well as accommodations in the city. There is something to do for everyone in Las Vegas. The kids can enjoy the amazing marine life at the Shark Reef, the Secret Garden, and the Dolphin Habitat, while the adults can take pleasure in hiking the cool canyon trails at the Red Rock Canyon National Conservation Area and in sky diving at the Vegas Indoor Skydiving. 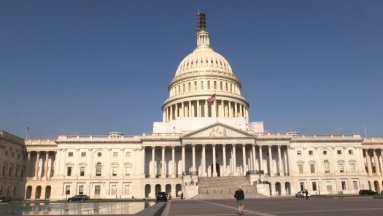 The capital, Washington D.C. is another destination that could prove to be a cheap family vacation spot. The city offers free entry to a number of its educational buildings, like the Smithsonian Museums and the National Gallery of Arts, and even allows vacationers to find affordable accommodation in medium-priced hotels located near the National Mall. Access to the landmark buildings of the city, like the International Spy Museum and the United States Holocaust Memorial Museum, can be gained through the Metro, which wouldn’t cost you much as well. 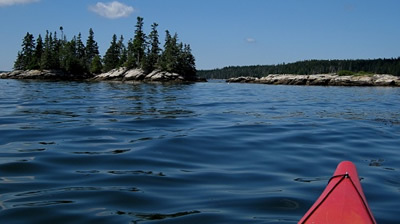 Medomak camp in Rockland, Maine is an excellent family vacation spot. 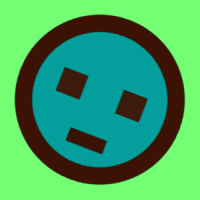 It offers a range of different fun activities that the whole family can enjoy together. In the mornings, there is arts and crafts and archery. In the afternoons, there is sailing, sculling, swimming, and kayaking to look forward to. The evenings can be made special either by playing Frisbee or softball or by organizing a family scavenger hunt. The best thing about this family vacation spot is that the charges are minimal, which cover all the meals as well as the expenses for the activities. 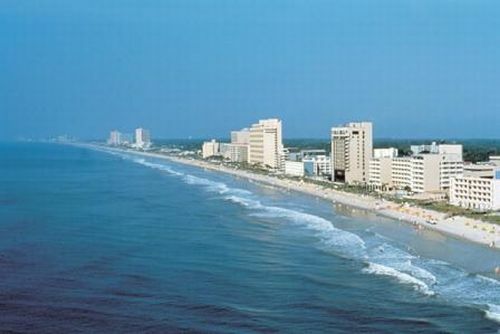 If you like beaches, then the Myrtle Beach is your ideal family vacation spot. The Myrtle Beach Sea Mist Oceanfront Resort can be booked for as low as $1,000 for a week as part of a family deal, which will allow you to enjoy swimming in the water park of the resort as well as in the ten pools of the Family Kingdom Amusement and Water Park located near the resort. Moreover, the kids can play around in the arcade room, while the adults can enjoy free movies in the movie theatre or enjoy a game of mini golf. You can always choose rooms and breakfast designed for families. Avoid buying sunscreen and spray from vacation spots and always carry your tourism supplies with you from home. Advance booking of hotels and tickets can help you in saving a lot of money. Groups like AAA offer discounts and coupons for family vacations, which you can avail to save money. Try to plan your vacations in the off season.